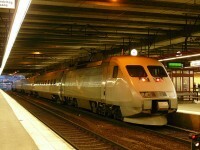 Stockholm is not juts the the capital city of Sweden but also the largest university city among the Nordic countries. 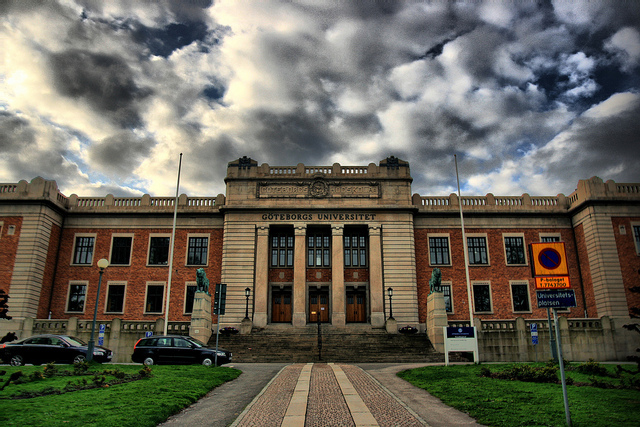 The most representative institutions of higher educations are: Stockholm Univesity, Södertörn University College, Royal Institute of Technology, Karolinska Institutet (Medical-University) and several fine arts colleges. It is a very cosmopolitan city, where the modern architecture and the captivating old town’s features are all present and creating a real treasure trove for tourists. It has a number of tourist attractions some of them are: the City Hall, Royal Palace, Drottningholm Palace, Vasa Museum, Skansn and Gamla Stan. 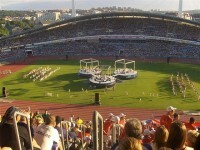 Gothenburg is the second largest city in Sweden hosting the largest university in Scandinavia: the Gothenburg University. Being an internationally known city, it also provides home to the world’s biggest football tournament. The city is a popular destination spot as it has a number of cultural and architectural highlights such as the: Kungsportsavenyn avenue, location of art museum, city library, theater and many pubs and clubs. Other city landmarks are: the largesst shopping center: Nordstan, The Opera House, Museum of World Culture, Botanical Garden, Southern Gothenburg Archipelago and Gunnebo House. Found in the Northern Part of Götaland region it is a quite small town which gained its reputation because of its universities and its tall building found in the city. During the past decade the University of Linköping has experienced a rapid growth and established a new campus. 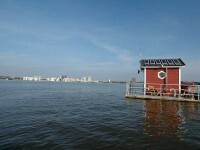 It is the fifth largest city in Sweden, featuruning many high tech industries. The many parks of the city creates a pleasant urban atmosphere with many entertainmet in cultural life. 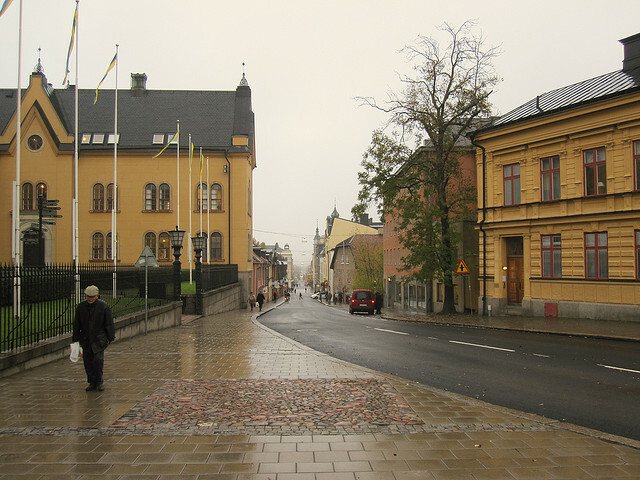 Being the fourth largest city in Sweden, Uppsala is also a famous university city in Svealand, in Uppland province. The city has two major universities, so the lively young people are dominating in the cities’ atmosphere. During the centuries the city developed from an idyllic town to a bustling city with vibrant University campuses. The city is a worth visit place, not just because of its representative universities but because it also hosts Scandinavia’s largest cathedral built in 1920. 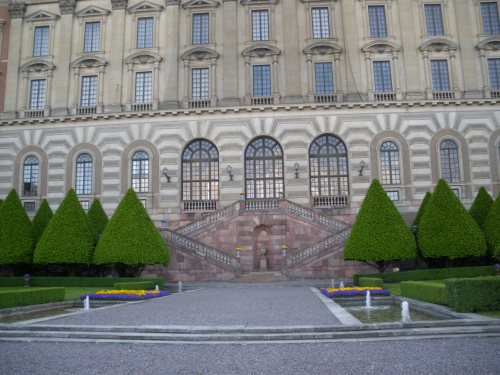 The must see attractions are: Uppsala University, the oldest university in Scandinavia, Uppsala Castle, Carl Linnaeus Garden, Botanical Gardens, The Uppland Museum, Gamla Uppsala and many else. 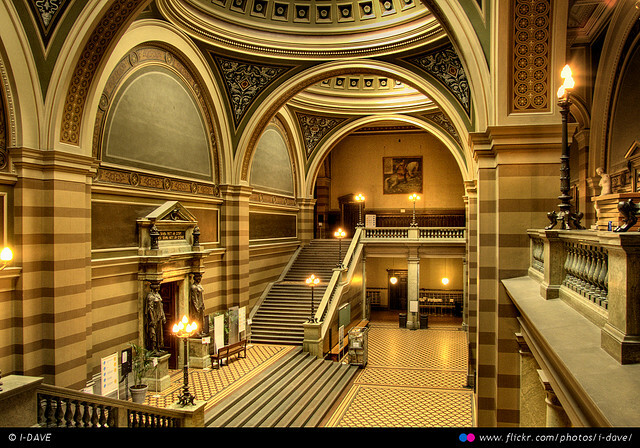 Located in the Southern part of Sweden, it is home to the second oldest university of Sweden. Althugh Lund is a small city it has an enormous proportion of students, so today it turned to be an exciting city of youth with a bustling student life. 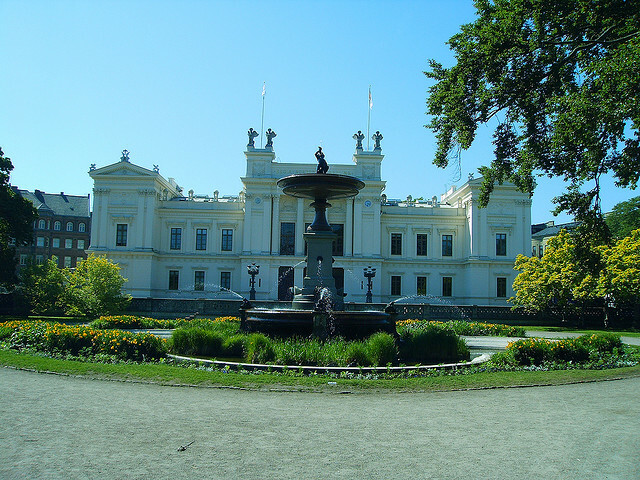 Lund University is one of the largest in the country. Due to the fact that the city is very popular among the youth who chose it for continuing here their studies, the city is well equipped in diversions as it boasts museums, theaters, galleries, cinemas, tennis courts, athletic courts so everything that youth might wish for.